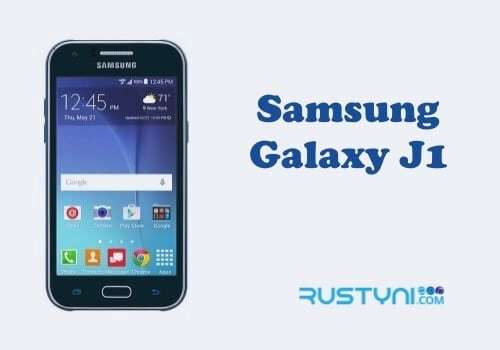 Force restart a frozen and unresponsive Samsung Galaxy J1 will clear out the issue and here you can learn how to do it using two methods that interchangeable, which means you can use whatever method you like the most. 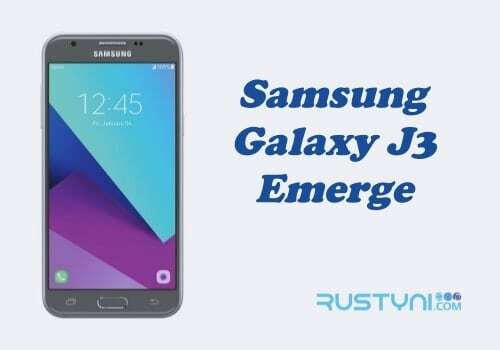 Force Restart a Frozen Samsung Galaxy J1 – Out of nowhere, your Samsung Galaxy J1 stuck. You can call it frozen or unresponsive. The thing is, this phone work just fine a minute before and now it stuck. What are you going to do? To make the phone work again, you need to force restart it. No need to worry, you don’t have to do anything harsh. You just have to make the phone restart without using the normal method. In this first method, use “Power” and “Volume Down” key. Press and hold both keys for a couple of seconds to force the phone’s system to reboot on its own. When the rebooting process has begun, you can release the keys. Push or press “Power key” for a full minute to release trapped current. After that, put the battery back, placed the cover on and turn on the phone. The second method works just as effectively as the first method. 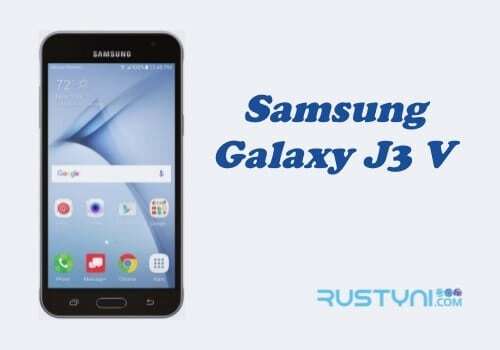 It forces the phone’s system to reboot and clear any glitch or minor crash on the system, which is one of the possible reasons for this issue. You can use whatever method you are more comfortable with. You should have no more problems with the frozen phone. But if it keeps happening, you may want to look for the more possible cause. 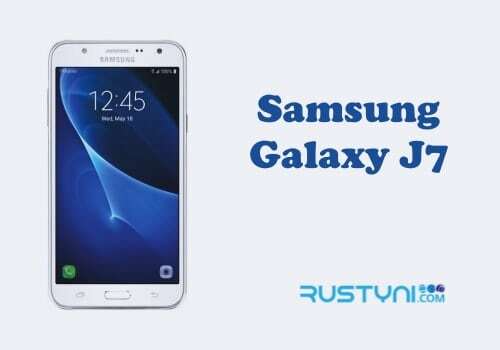 You can try to wipe cache data on the phone or for extreme troubleshooting action, you can perform a factory reset after you back up the phone first.